Uber will reveal details regarding its shared, electric, and autonomous mobility trifecta at the upcoming Grid Edge World Forum. 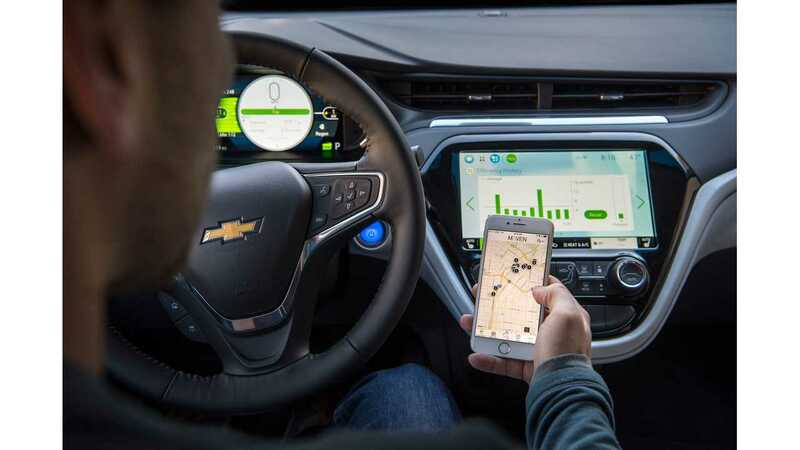 General Motors' is in the midst of a very similar strategy with Maven, Lyft, Cruise Automation, and the Chevrolet Bolt, which will work to promote EV adoption and infrastructure development. Multiple projections assert that mobility, and more specifically, ride-sharing/ride-hailing is the way of the future. Some say that car ownership may eventually disappear. Many analysts believe that electric and autonomous vehicles could be the top mode of transportation by 2031. In order for this to happen, the three pieces of the puzzle -- shared, electric, and autonomous -- need to work in harmony. All can obviously exist independently, but that doesn't make nearly as much sense. While self-driving cars don't need to be electric, most are. Ride-hailing companies don't need electric cars, or autonomous cars, but it's the direction things are headed. Quiet cars, low maintenance, increased safety technology, wireless charging, environmentally friendliness ... what's not to like? Uber has one piece of the trifecta figured out. Its shared vehicle platform is extremely successful. The company is also well underway with autonomous vehicle development and testing. Now, it's time for the electric vehicle part of the equation. Uber has learned from programs in other parts of the world that EV drivers get higher ratings than ICE drivers, and are more engaged with Uber. 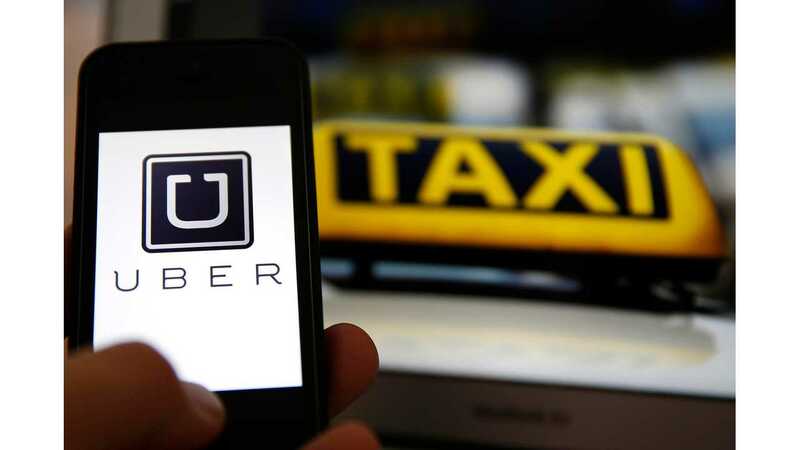 As Uber, and other similar companies, moves forward with EV strategies, it should help encourage more widespread adoption, as well as create a growing need for infrastructure development. 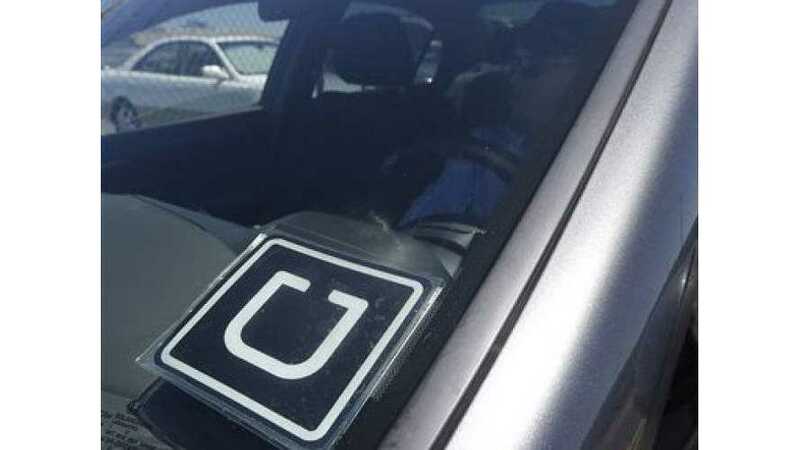 Ride-sharing companies also collect a multitude of data that can prove useful to power companies, and those planning locations for charging stations. We will provide additional information following the upcoming Grid Edge World Forum.